Choosing a handgun for concealed carry doesn't have to be a series of compromises anymore. 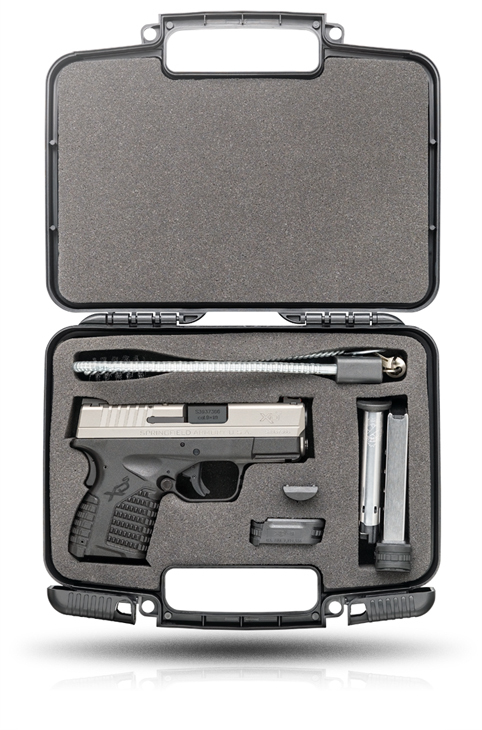 The XD-S® has forever changed what you can expect out of your daily carry pistol. The XD-S® Essentials offers you a Noticeably Unnoticeable™ experience in two options. The 3.3" single stack, or the 4.0" single stack with a much more comfortable price.